Sheldon's secret twin sister. my 팬 art 바탕화면. 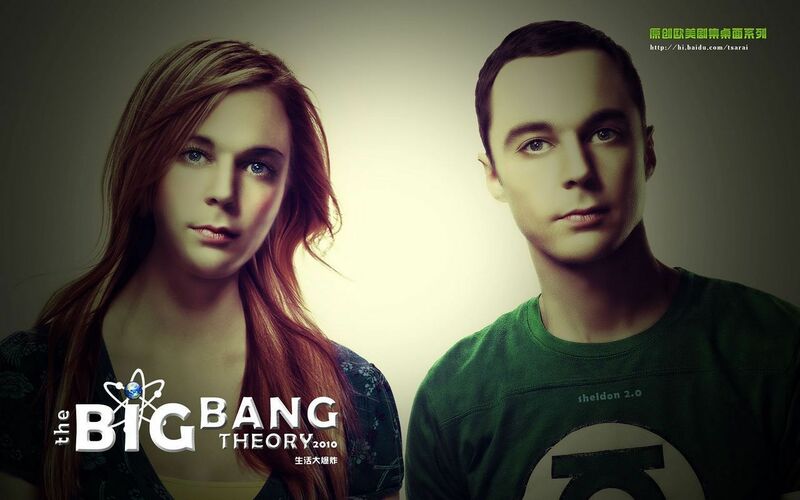 HD Wallpaper and background images in the 빅뱅이론 club tagged: the big bang theory tbbt sheldon.